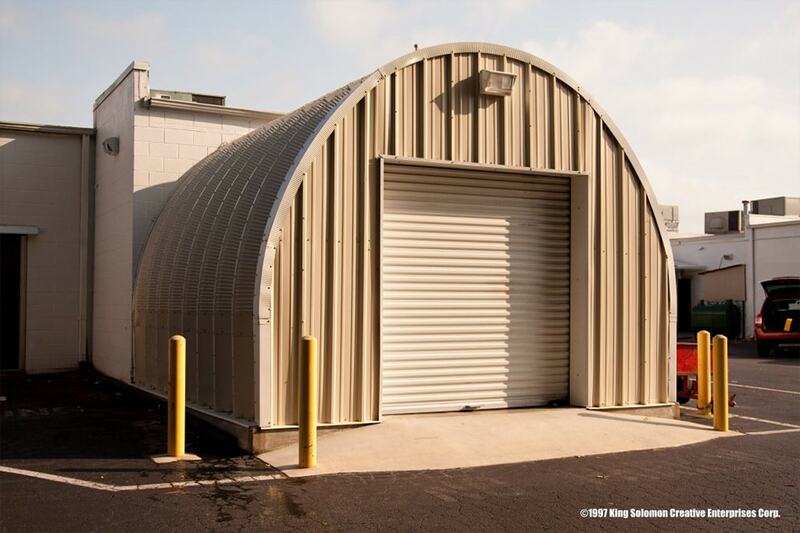 Let us help you design a building that meets your needs. Rigid frame structures are an incredibly versatile building system offering a range of design applications including commercial, government and personal usage. Compared to traditional brick and mortar structures, rigid frames are more cost-effective due to their pre-engineered design and lower labor costs. 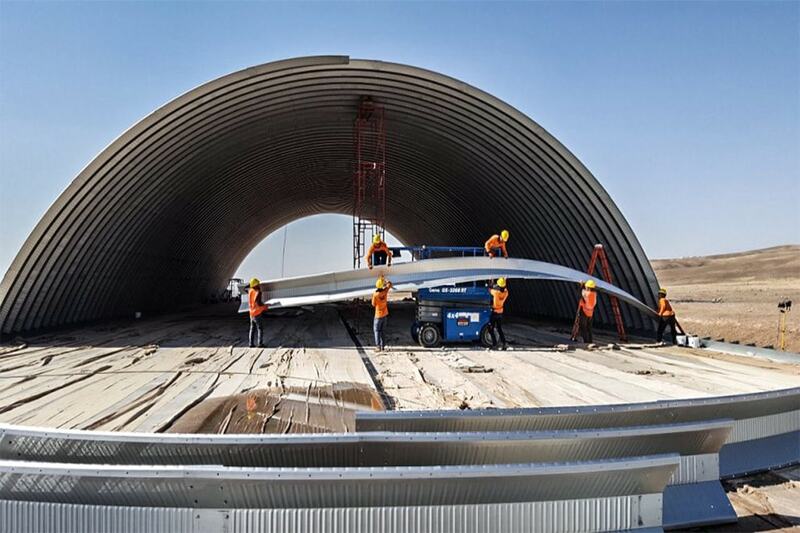 These semi-circular prefab quonset structures are specially engineered to withstand a variety of environmental factors including high-winds and heavy rain or snow-loads. Prefab quonsets can be erected more quickly than conventional brick and mortar structures due to their simplistic yet effective design.